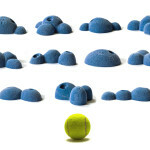 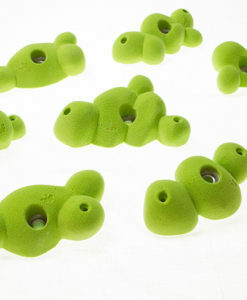 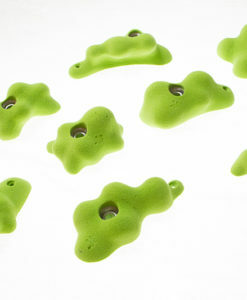 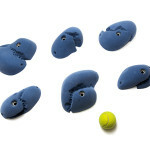 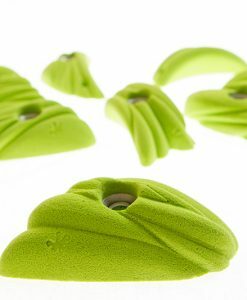 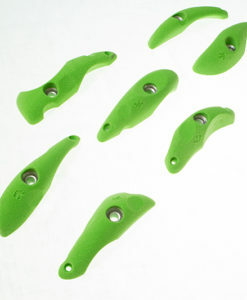 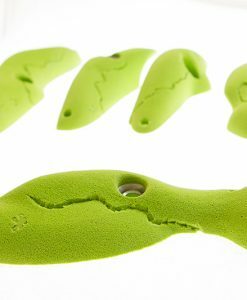 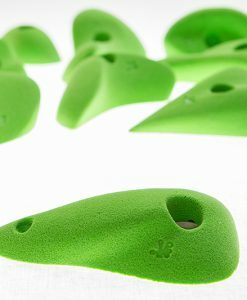 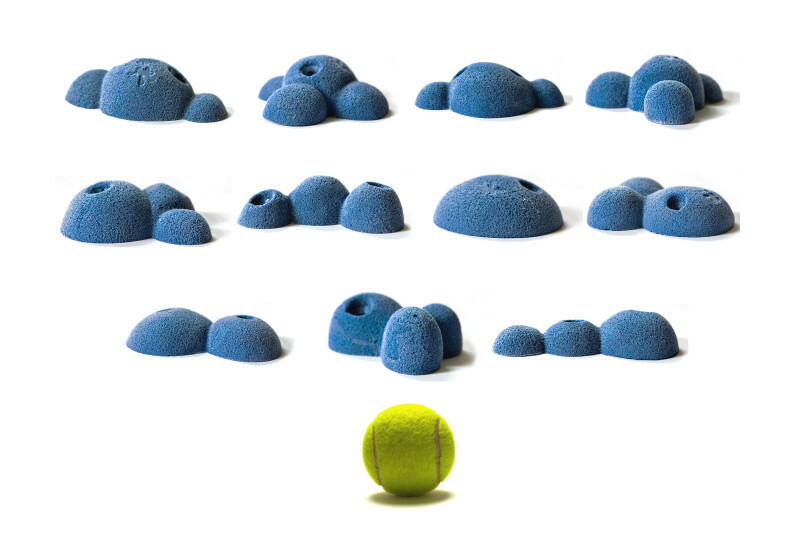 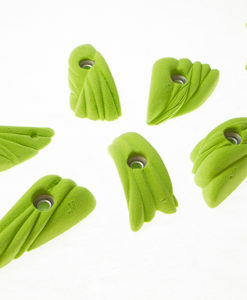 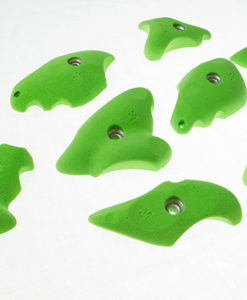 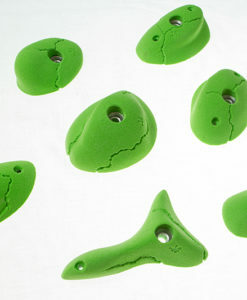 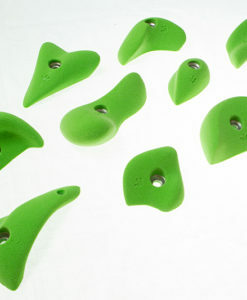 This is a set of 11 footholds. 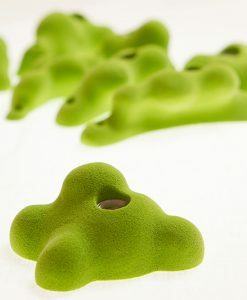 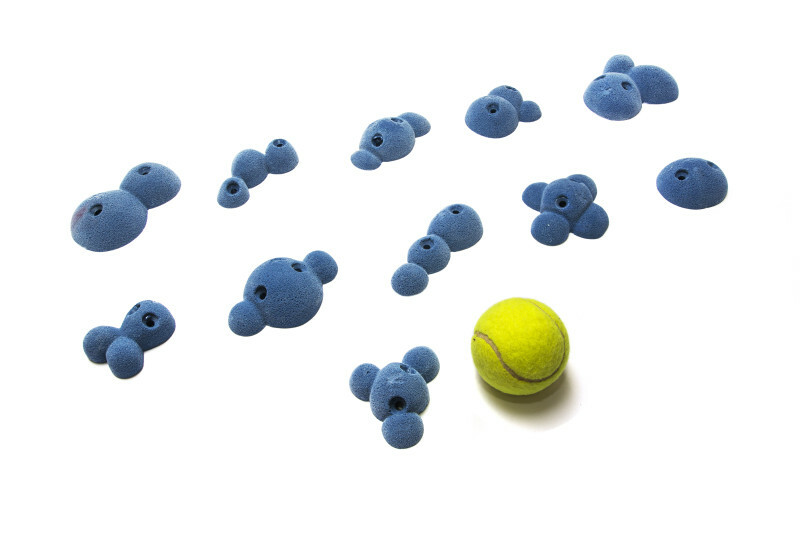 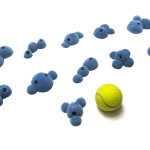 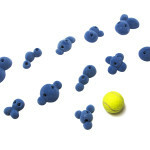 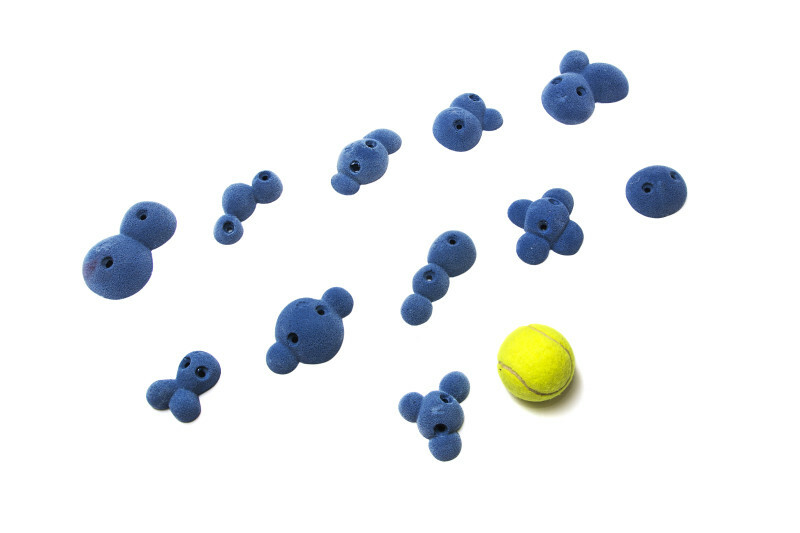 They are inspired by molecule’s shapes and they offer a lot of different stepping possibilities. 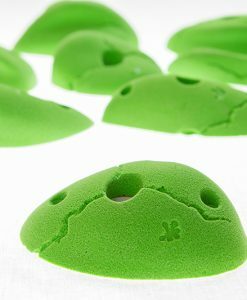 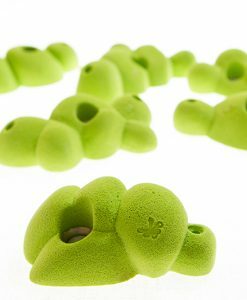 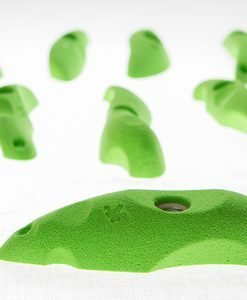 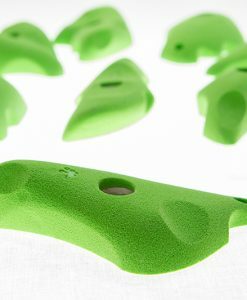 But don’t be fooled, these footholds are meant for a very determined footwork and are therefore most suitable for experts. 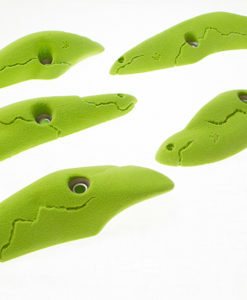 They are great for vertical walls, as well as slabs.